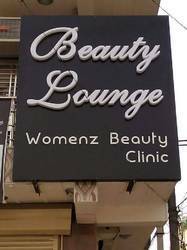 We are a leading Manufacturer of acp led board and acp sign board from New Delhi, India. Backed with huge industry experience and market understanding, we are involved in providing a wide variety of ACP LED Board for our valued patrons. In order to cater the variegated demands of our precious clients, we are offering a wide range of ACP Sign Board.